MenaQ7 is purified from fermented chickpeas which are naturally rich in vitamin K2. Vitamin K (as vitamin K2 from 45mg of MenaQ7®), microcrystalline cellulose, modified cellulose (vegetarian capsule), magnesium stearate (vegetable source), glycerol monostearate, ascorbyl palmitate, rosemary extract. 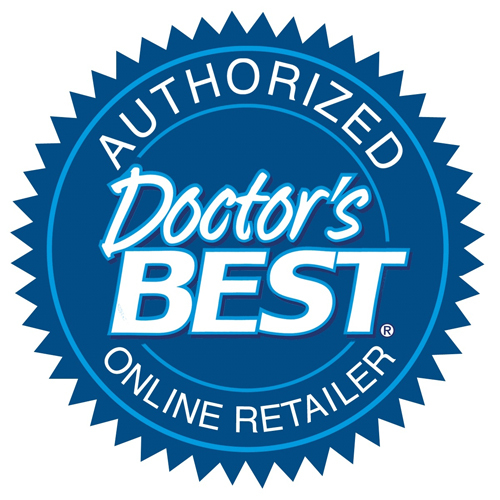 Take 1 capsule daily with or without food, or as recommended by a nutritionally-informed physician. This product contains vitamin K. Consult your physician if you are using blood-thinning medications such as coumadin or warfarin. 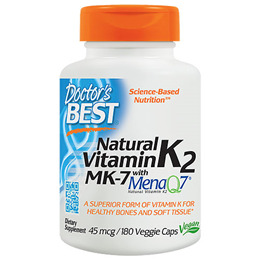 Below are reviews of Best Natural Vitamin K2 - MenaQ7 - 180 x 45mcg Vegicaps by bodykind customers. If you have tried this product we'd love to hear what you think so please leave a review.